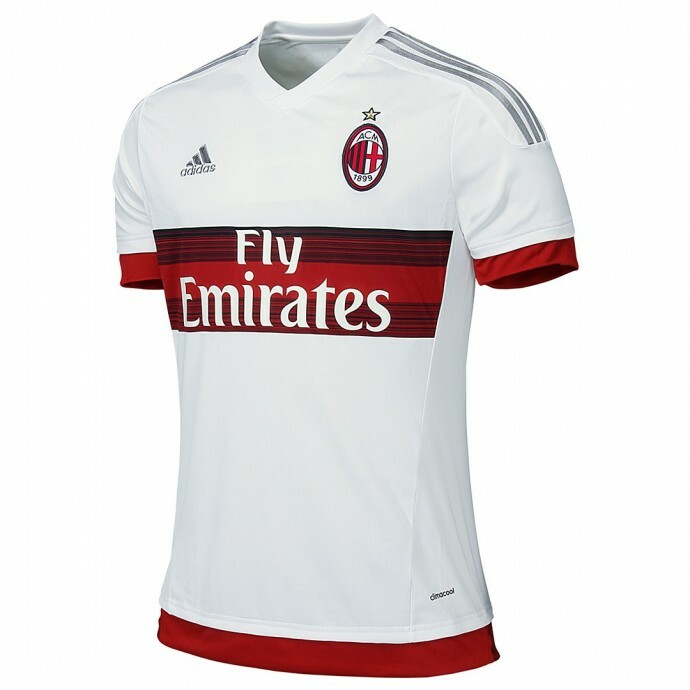 Launched in a derby match against Inter in Shanghai China, the new AC Milan Away Kit 2015-2016. 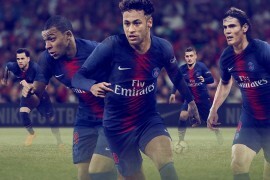 AC Milan will be travelling in a white look away from the San Siro for the 2015-2016 season, with the club highlighting that some of their most important international wins came in a white strip. This away shirt utilises a V-neck collar design and a special pattern on the front, which is consistent with the latest styles of AC Milan and Casa Milan, the brand new Rossoneri headquarters. The red striped pattern is inspired by images which are “shuffled over time” and are a symbol of dynamism and movement. 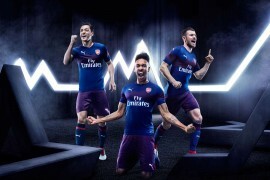 The adidas logo and three stripes are grey, while the sleeve cuffs and hem are dark red. 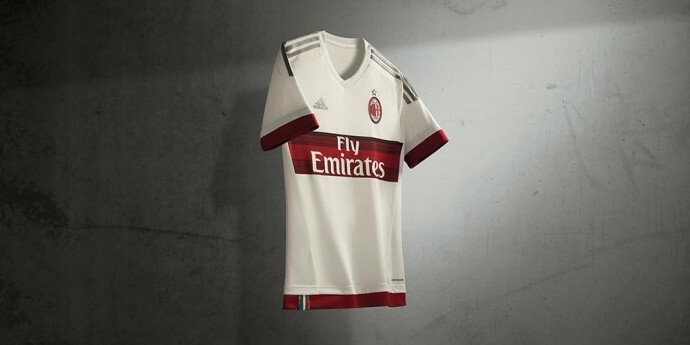 In keeping with all the other AC Milan kits for the 2015-2016 season, features a tag with the Italian tricolor. The shorts are white with three grey stripes. The AC Milan logo is featured on the front, whereas the grey adidas logo is on the back. 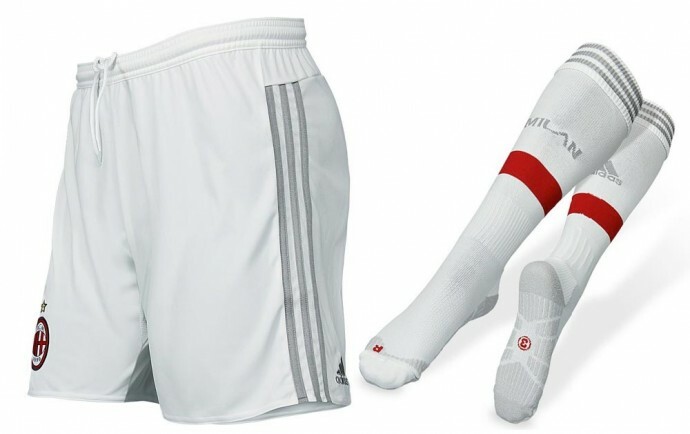 The new Rossoneri uniform is completed by white socks boasting grey details. 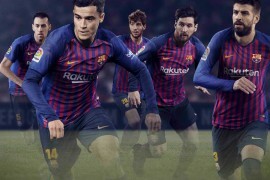 A clean and crisp kit. It won’t win any creative innovation awards but will just about win the AC Milan fans over.